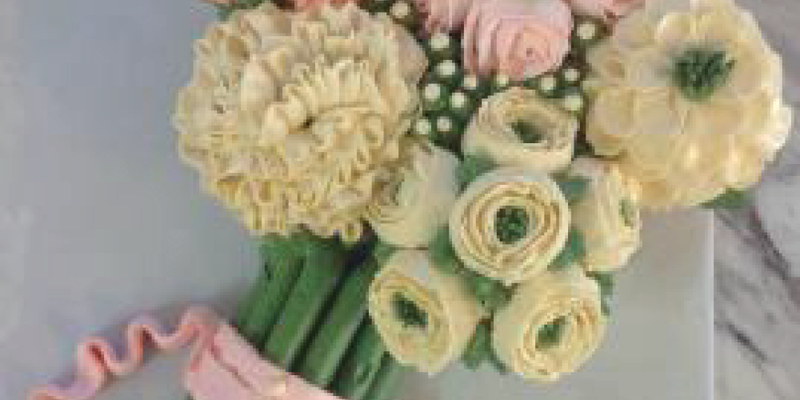 Treat mom to bouquet cupcake cakes, teacup cupcakes, and four different types of floral cupcakes! Order deadline is May 8th. A limited supply will be available in store May 10-12.